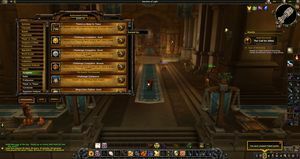 Awesome account here with current well geared Paladin along with tons of transmogs, mounts and over 15k achievement points! 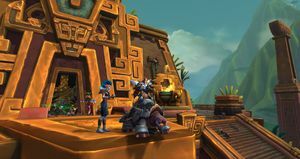 Mists of Pandaria Challenge Mode gold with the armor set: Holy Warrior Plate ! 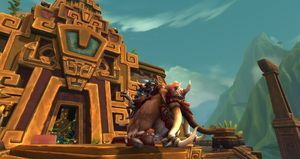 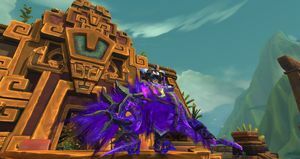 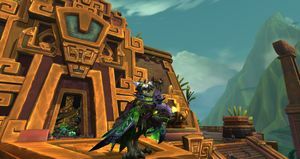 Great mount collection including the Mists of Pandaria challenge mode phoenix, collector's edition Corrupted Dreadwing, TCG Riding turtle, tons of rare meta and boss drop mounts - Grove Warden, Corrupted Fire Hawk, Kor'kron Juggernaut, Pureblood Fire Hawk, Proto-Drakes and many other epic riding and flying mounts to choose from - over 210 in game! 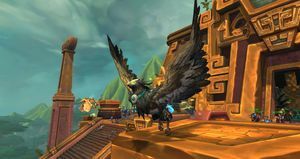 Great account ready to tackle current content along with a ton of history and collectibles!